• Pammachon 2nd Level Instructor. • Order of the Acritai Council- Council Member. 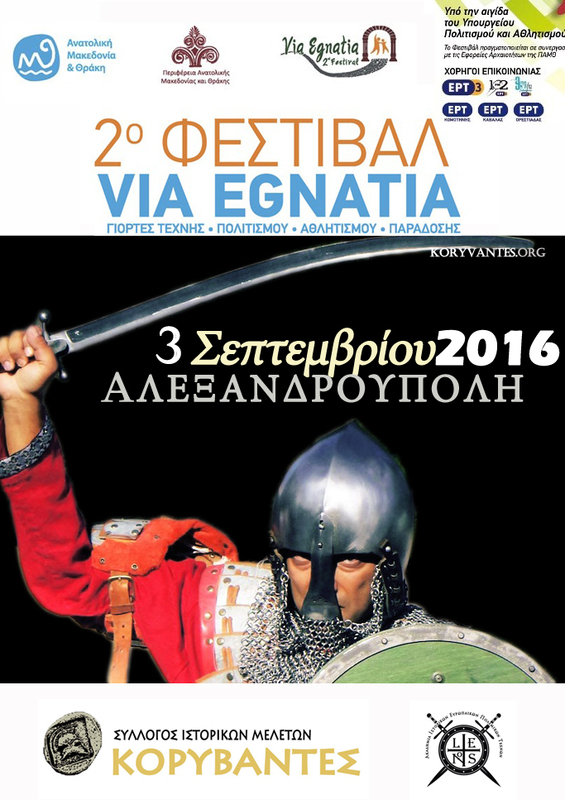 • Byzantine weapons director in the Pamachon divition of ΕΟΠΑ (recognized by Hellenic Cultural Ministry) in Hellas. 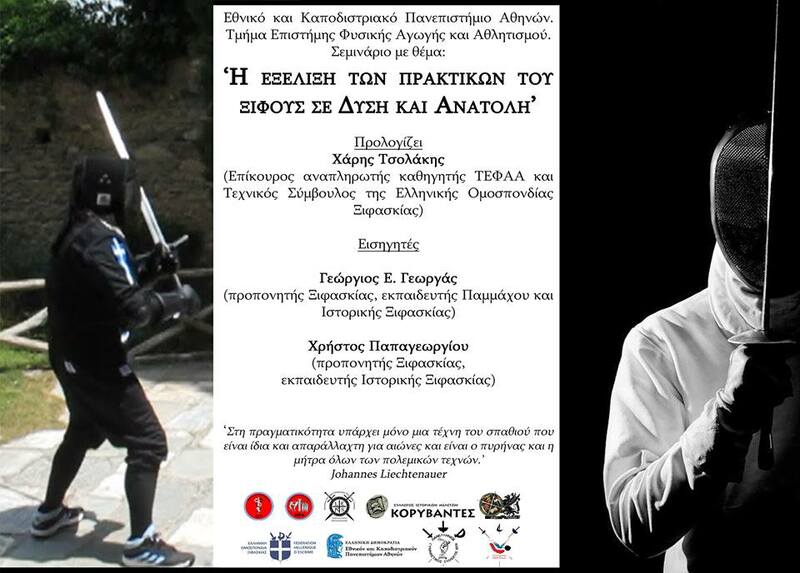 • National Fencing referee in epee for the Hellenic Fencing Federation. 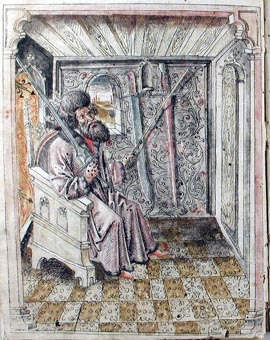 • Unterhauptman of Meyer Freifechter Guild in Hellas. 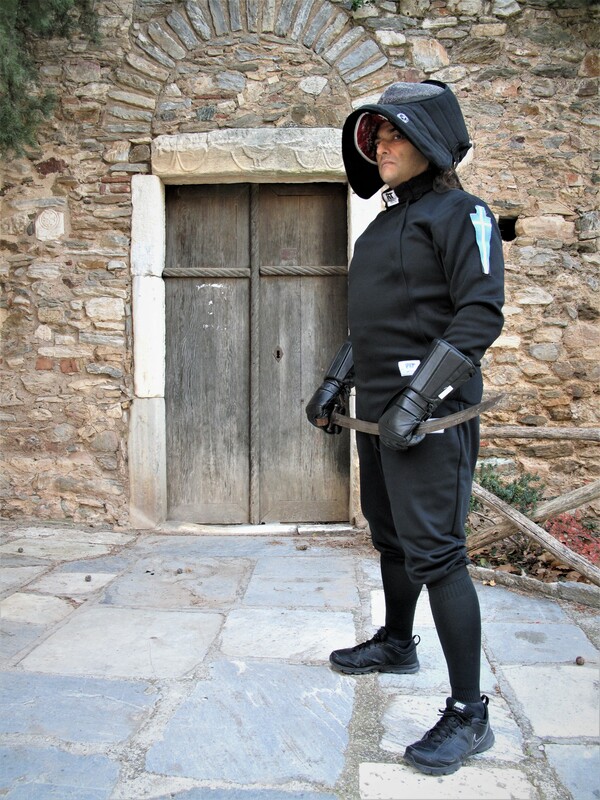 • Historical European Martial Arts instructor with the rank of of Research Scholar and Fechter. 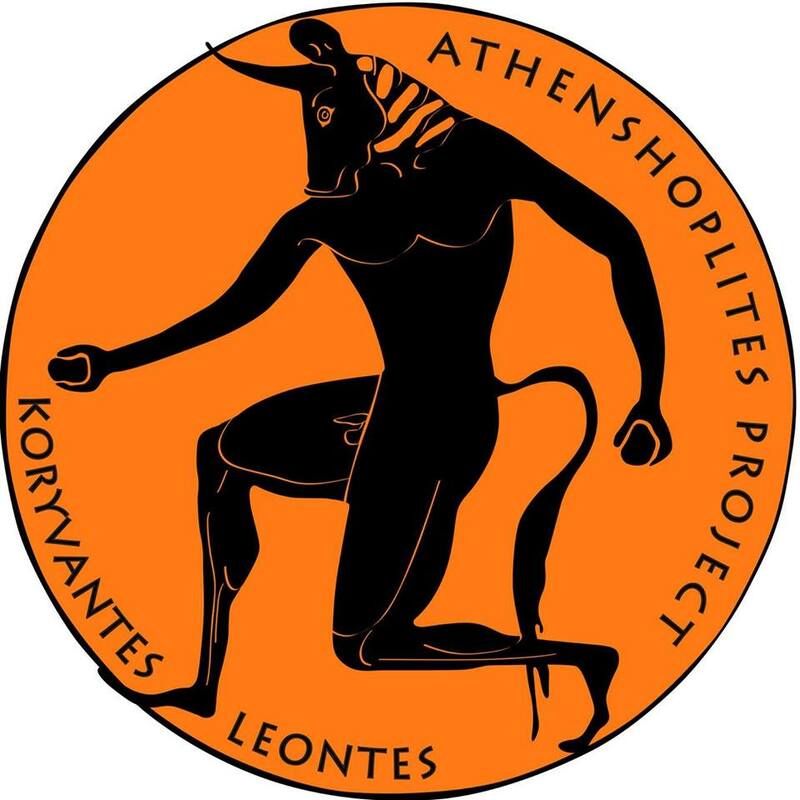 • Hoplomachia instructor of the Association of Historical Studies Koryvantes. 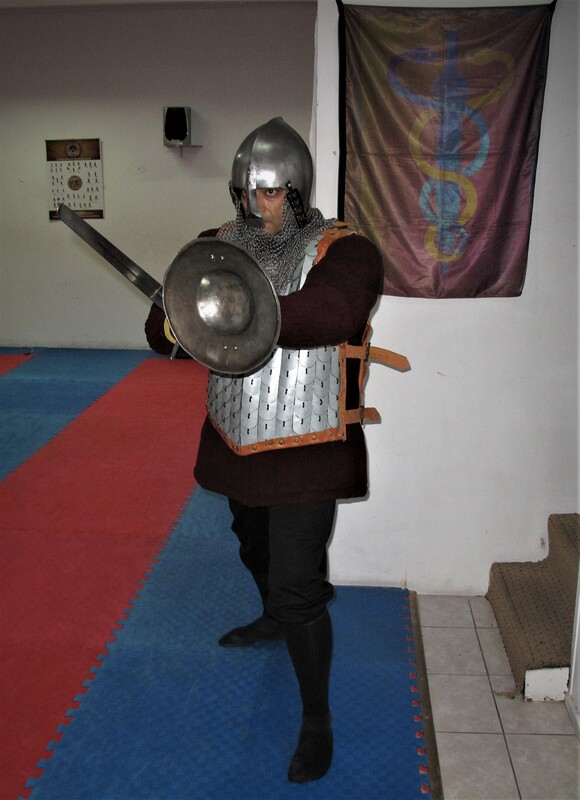 • Founder of the Academy of Historical European Martial Arts ‘Leontes’. • Founder of the Piraeus Scholae Palatinae / Byzantine Hoplomachia. • 1st place Long Sword tournament ‘Leontia’ 2014. • 1st place Pammachia Long Sword autumn tournament 2015. • 1st place Long Sword winter tournament 2015. • 1st place Long Sword summet tournament 2015. • 1st place Christmas Long Sword tournament 2018. • 1st place Pammachia Long Sword tournament 2018. • 1st place Byzantine Saber & Buckler autumn tournament Pammachia 2015. • 1st place Byzantine Saber & Buckler winter tournament 2016. • 1st place Byzantine Sword & Buckler winter tournament 2016. • 1st place Byzantine Sword & Buckler ‘St. George Tournament 2016’. 11th place within the Historical Fencing Long Sword global ratings at 2015. 15th place within the Historical Fencing Long Sword global ratings at 2018. • B.A. of (Honors) in Computer Engineering and Digital Electronics from the Southeastern Europe University of Athens. • Author of books ‘Guardian of Secrets’ and ‘The Road of the Kings’. 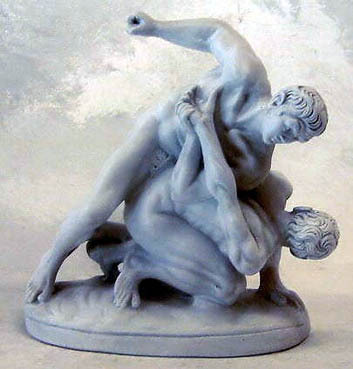 • Author of articles in various historical and combat sports magazines. 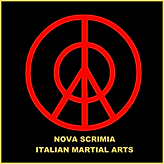 • Assistant on Pammachon seminar for training and expertise in dealing with issues of physical violence and escape. The seminar done for officers held at Military Camp Karaiskakis for the Special Interdisciplinary Company (ΕΔΛΟ) for Nuclear / Biological / Chemical (ΠΒΧ) Defense. This special unit operates under the direct orders of the General Staff/ Ministry of Defense and is part of Greece’s elite Delta Force.